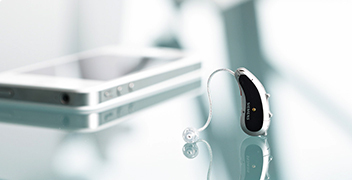 We offer the latest hearing aid products and accessories provided by Signia. 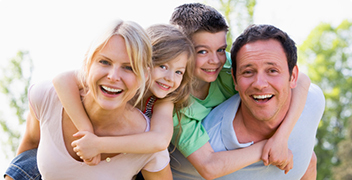 Offering complete hearing health care services to people of all ages. Todays hearing aids are smaller than ever and they produce natural sounds. If you have any questions regarding our products, you can contact us by calling or e-mailing us and we'll get back to you as soon as possible. Thanks!